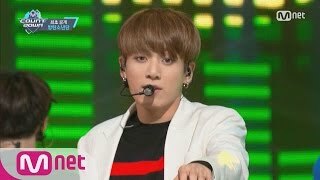 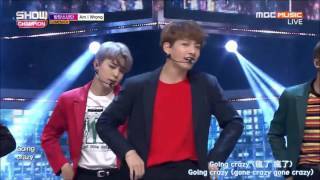 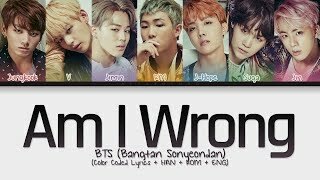 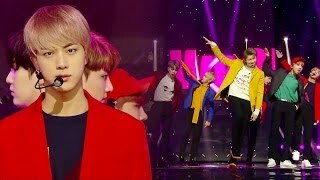 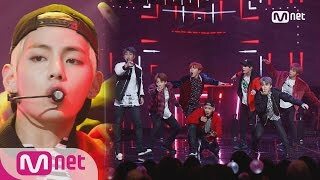 방탄소년단, 답답한 현실을 적나라하게 꼬집는 돌직구 'Am I Wrong'. 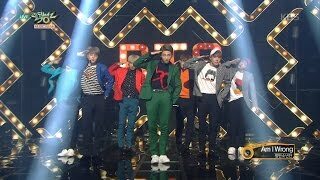 KBS2 TV 뮤직뱅크｜매주 금요일 오후 5시에 방송됩니다. 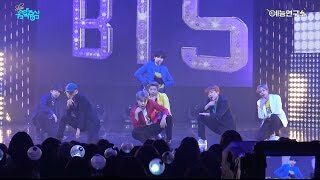 Provided to YouTube by Bit Hit Ent. 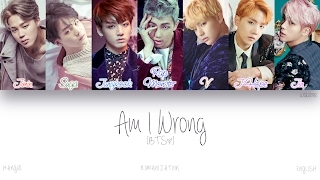 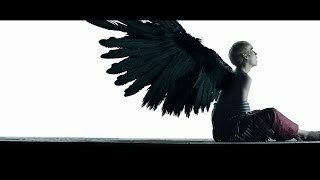 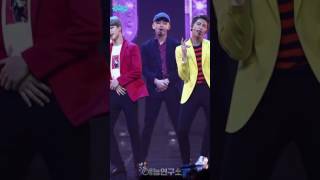 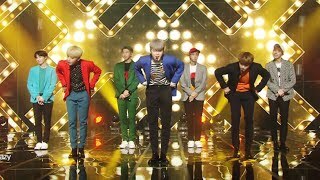 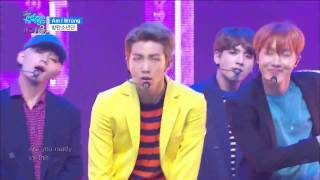 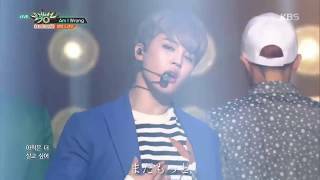 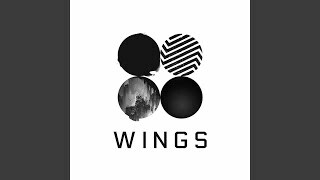 Am I Wrong · BTS WINGS ℗ BigHit Entertainment Released on: 2016-10-10 Auto-generated by YouTube.